An Aberdeen law student has convinced the city’s sheriff court to overturn a council decision to reject his application for a private-hire car driver’s licence. The sheriff ruled the council’s licensing committee had exceeded its powers in insisting on Sam Murray passing a street knowledge test. Mr Murray said the outcome raised the prospect of other people taking Aberdeen City Council to court for rejecting their applications in error. He told the court the committee’s policy was “illegal and unenforceable”, and that it had potentially cost many people an income. The case arose after Mr Murray, who represented himself at last month’s court hearing, was turned down for a private hire licence last year. Mr Murray, 27, had hoped to work as a private-hire driver to support himself financially while studying. Sheriff Graeme Napier said the committee should have stuck to the provisions of a UK Parliament act from the 1980s, which states that such a test need only be taken by those applying for a taxi driver’s licence. The Civic Government (Scotland) act 1982 sets out a two-tier regime which distinguishes between taxis and private-hire cars. 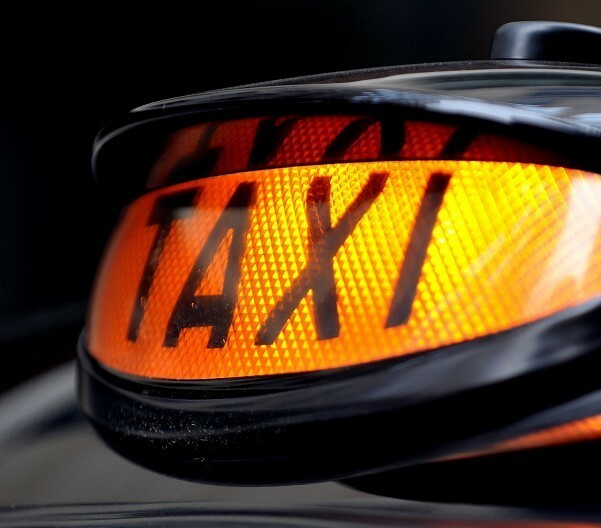 Taxis can pick up passengers who hail them on the street and at ranks, as well as taking on pre-booked fares, while private hire-cars are restricted to advanced bookings. The act says taxi drivers must pass a street knowledge test because they have to work out routes on the spot. Private-hire drivers can bypass the requirement, however, as they have time to plan their route. But in 1990 the committee approved a policy that spread the requirement across both types of driver in the interests of customer service. Mr Murray met the committee late last year after being given an opportunity to explain why he should be granted a private-hire license as an exceptional case. He said the Civic Government (Scotland) Act 1982 overrode the committee’s policy and that he should not have been required to take a test. Mr Murray reasoned that advances in technology, namely satellite navigation, made such a test unnecessary for private-hire drivers and that he had an above average knowledge of the city roads – but the committee remained unconvinced. Mr Murray then took his case before Sheriff Murray, who said that while the 1990 committee had not acted in a “perverse of irrational” manner when it developed the policy, it had gone beyond its remit. He added: “Anyone who has applied for a private-hire licence since 1982 has been forced to sit this test. “They’ve essentially become a taxi driver and that’s not what they applied for. You’ve had people going through expensive schooling, people having to sit this test, causing them great stress … and having to seek other employment.